Aerial permissions granted from the C.A.A. for filming and photography. IT'S QUICK, EASY AND SAFE! Hire JC as DOP with a PSC kit and drone! In the past two years M60 has successfully completed over 300 comercial flights (and counting) for many distinguished clients who have taken advantage of our ability to provide drone and normal camera with just a single operator. Go ahead and book an aerial filming day with our multi-rotor camera drone, capable of capturing still images and 4k video. 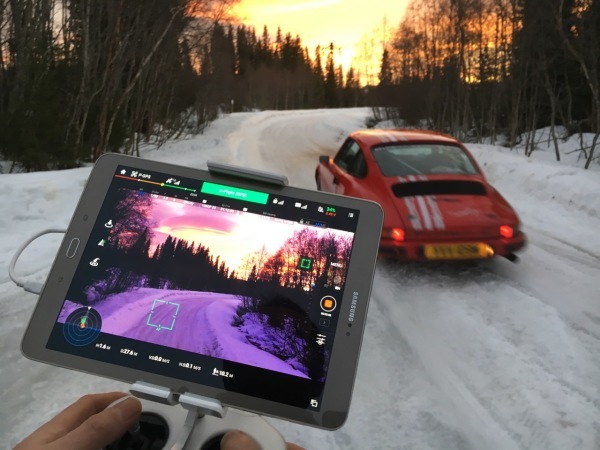 But the same crew can also then pack away the camera drone and use the remaining daylight to shoot with a ground based broadcast HD video camera. It's a service that suits TV production campanies who often have a crew on the ground but then hire in the extra service of aerial filming from another provider. This is expensive and often the ground based crew just sit around watching whilst aerial filming is being done. Now corporate and TV clients can use our double service to make aerial filming more affordable and shoot days more efficient. 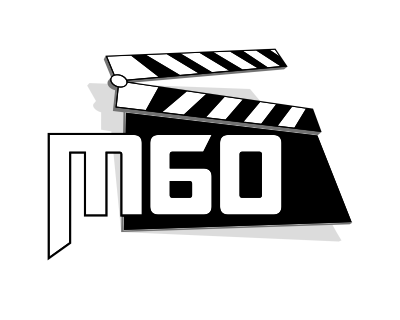 M60 crews all have a background in film and television production rather than just drone operations so we thoroughly understand framing and shooting for the edit. See the Rates page for more details and use the Contact page to make a booking or give Jon a call on 07710 390 994. M60 has a qualified CAA drone pilot and the required CAA permissions for comercial aerial filming in the UK and overseas. 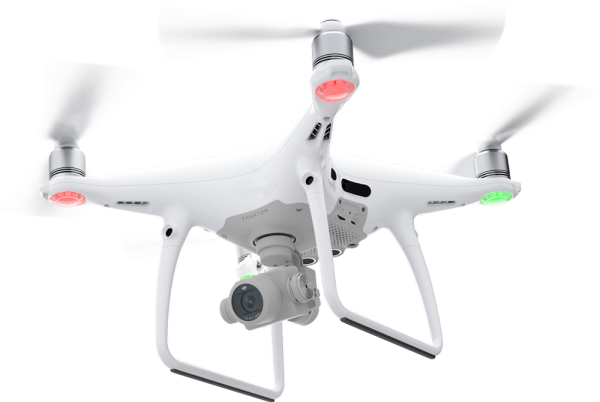 We also have special drone insurance and a CAA approved operations manual to make the aerial filming as safe and efficient as possible. To book drone services call Jon on 07710 390 994 or email jon@m60.tv and we will send you a tasking form. Ground and Aerial Filming from the same crew!